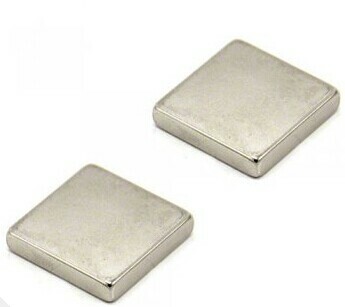 OEM Production and Customized Serive, Reasonable Price and Supply Stability, Fast Delivery, Reputation First, Timely and Meticulous After-Service. 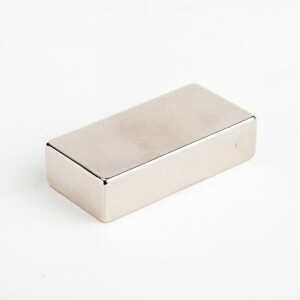 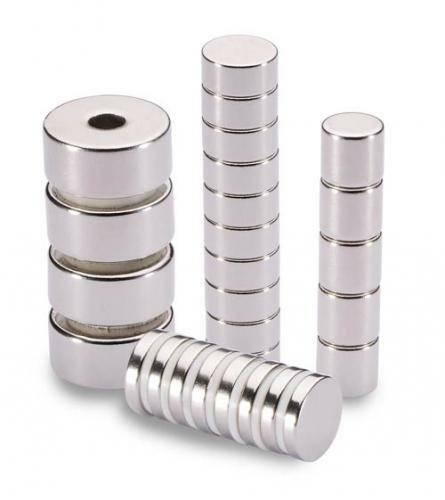 Magnet Experter & Developer in magnetic material area and the related component. 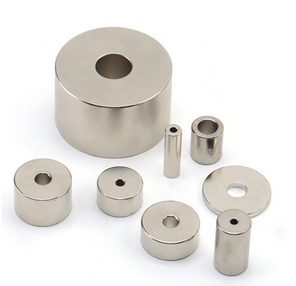 Fuke Magnet Co.,Ltd(FUKE-MAG) was founded in 1985,Specialized in research, development,application and production of high-qualified rare earth NdFeB and Ferrite permanent magnet and magnet-related components and magnetic products in China. 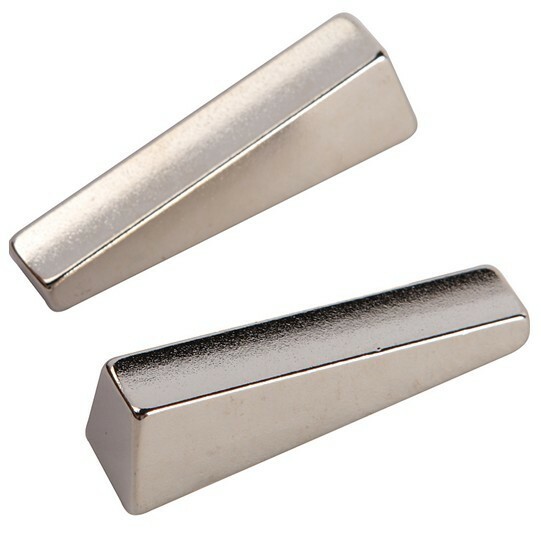 Quality is the soul and life of enterprise.With over 20 years of manufacturing experience,we provide our customers access to excellent quality magnet product to effectively establish and improve the supply chain .This experience also give customers convenient work and communications with sales and the engineers who well understand their products from a technical point of view. 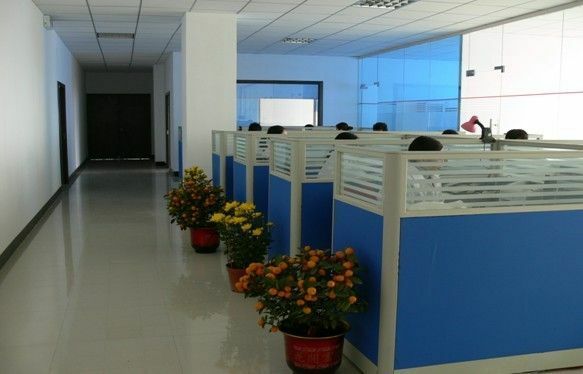 Headquatered in Suzhou,China,Factory in Ningbo city.To serve our clients better,the company has opened several branch companies and offices in Shanghai,Kunshan,Hefei and Chaohu.Meawhile,We have customers in such countries as South Korea,Russia,German,France and USA. 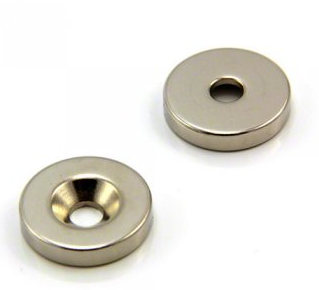 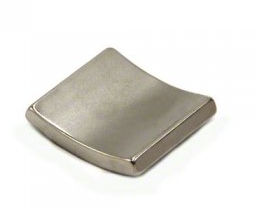 We manufacture and export almost all magnet sizes,shapes,properties and coatings,and provide a customized magnet production service,all products are produced to customers’ design specifications. 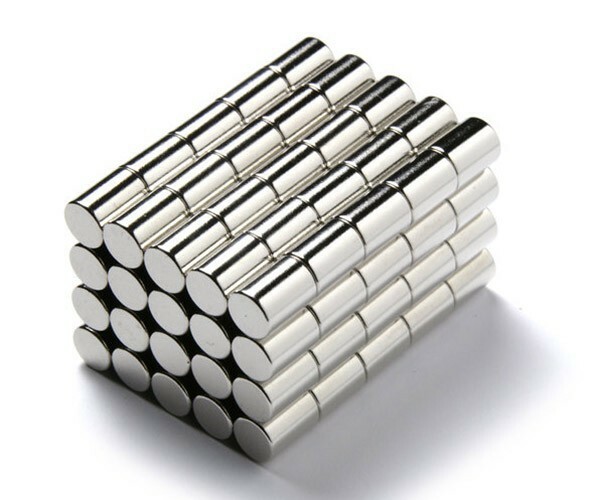 The goal of the company is to produce and supply the best magnet in China.You can contact us via email or our online contact form,we will try the best to give you the best magnet solution according to your requirements.Expecting your emails!